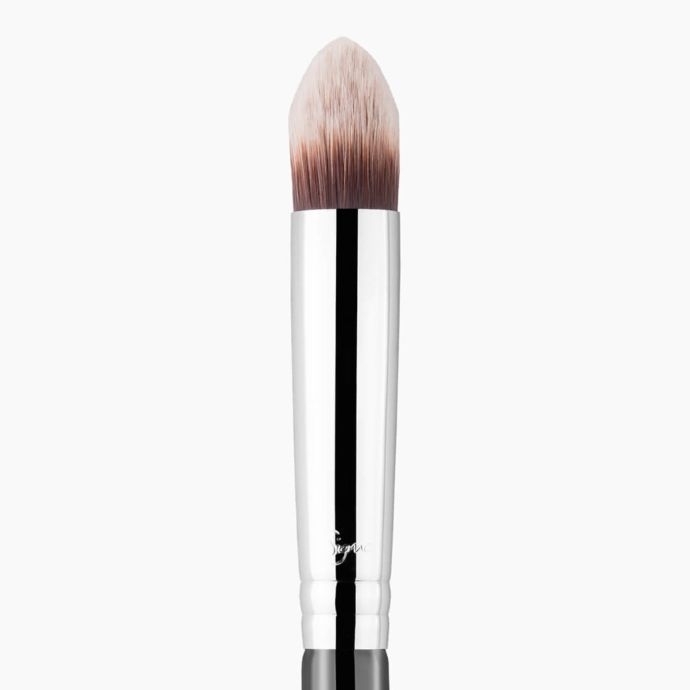 Conceal the finest details of your face with this pointed Sigmax® fiber brush, reaching corners of the eyes, around the nose and lips. Unique Feature: Small, dense and tapered head. Recommended Use: Exact placement of concealer on harder to reach areas such as around the eyes and nose, chin, and around the mouth. 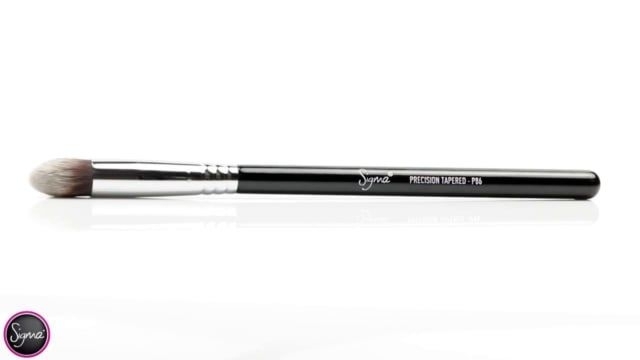 P86 Precision Tapered™ Brush is rated 4.9 out of 5 by 11. Rated 5 out of 5 by bcfm90 from Perfect to apply concealer on the under eye area I used to apply concealer under my eye area with my P84 brush. Since I bought the P86 I'm addicted to use this brush to apply concealer on the under eye area, it fits perfectly!! Loving it! Rated 5 out of 5 by Teresaalexx from Move over beauty blender!! I started using the beauty blender for under eye concealer a while back. It does a good job blending, but nowhere NEAR the way this brush blends!! it airbrushes concealer seamlessly & leaves no trace. Once you use this brush, you'll never go back!! 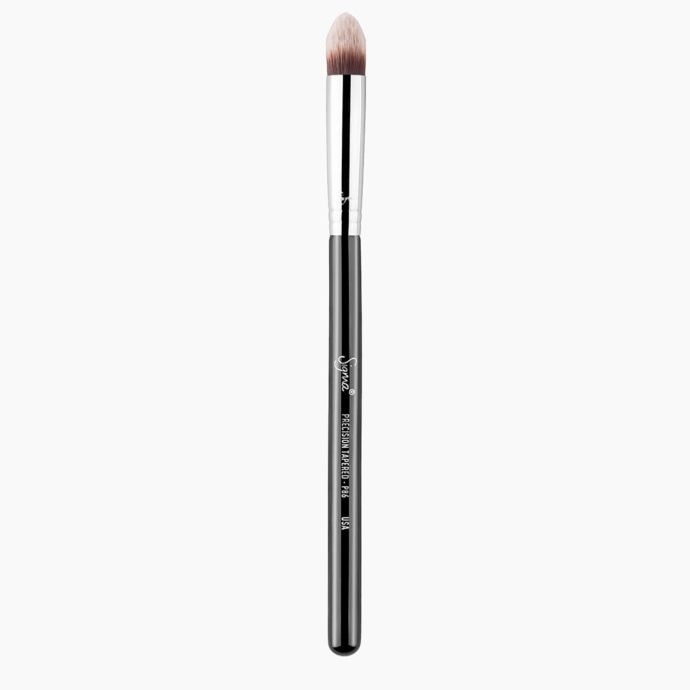 Rated 5 out of 5 by ElTate from Highlighting tool I use this brush as a tapered highlighting tool and it seriously is magical. 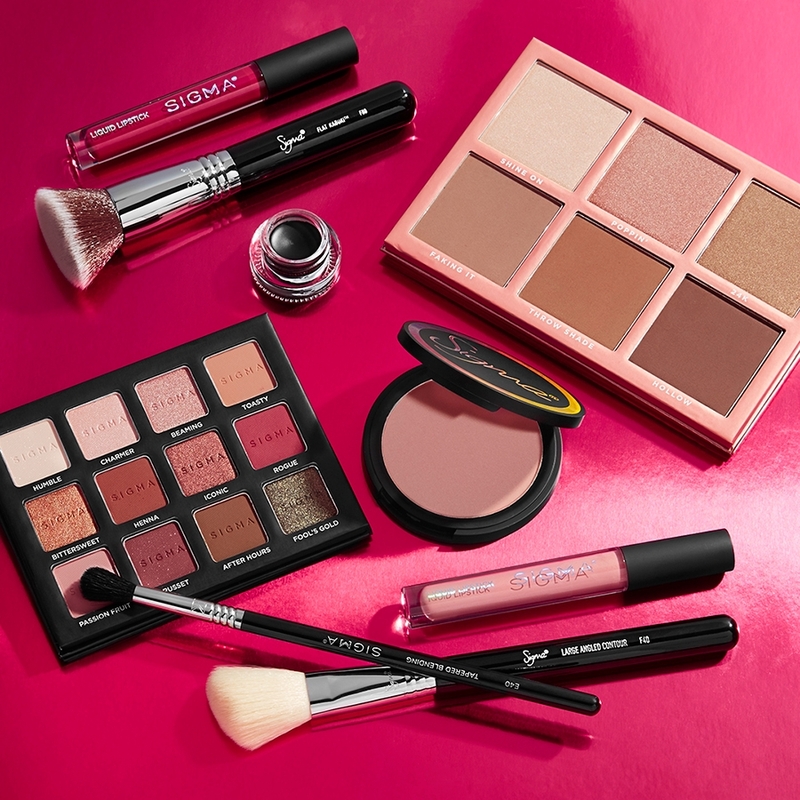 It offers a diffused, luminous look as opposed to a super concentrated streak of highlighter. It allows me to build up the shade. 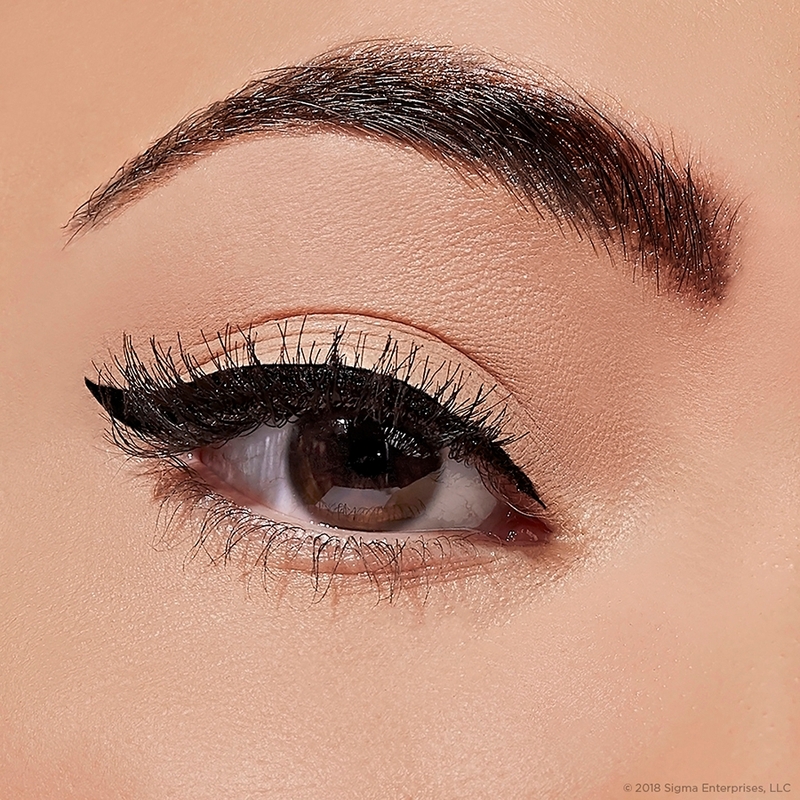 What's better for under eye concealer- p82 or p86? 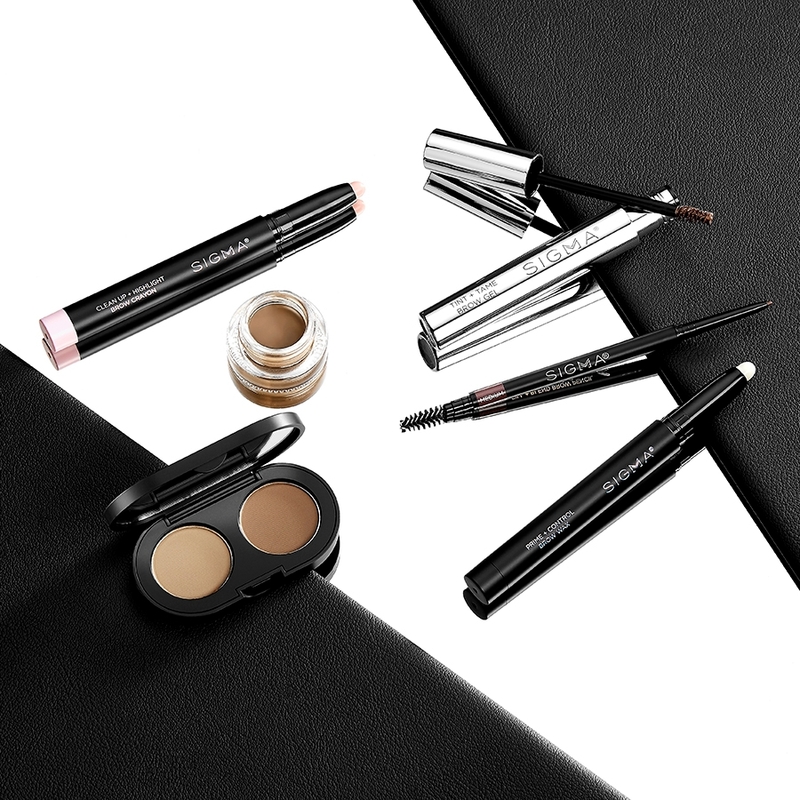 Both the P82 Round Precision&trade; and the P86 Angled Precision&trade; will work perfectly for under eye concealer. I would suggest the P86 as its shape helps with exact placement of concealer on harder to reach areas! How do you remove concealer from these brushes? Some YouTube users suggest using a a 3 part process of oil, rubbing alcohol and soap. Is this safe for the bristles? Great Question! We would not suggest this method as it could cause damage to the bristles, ferrule, and handle. 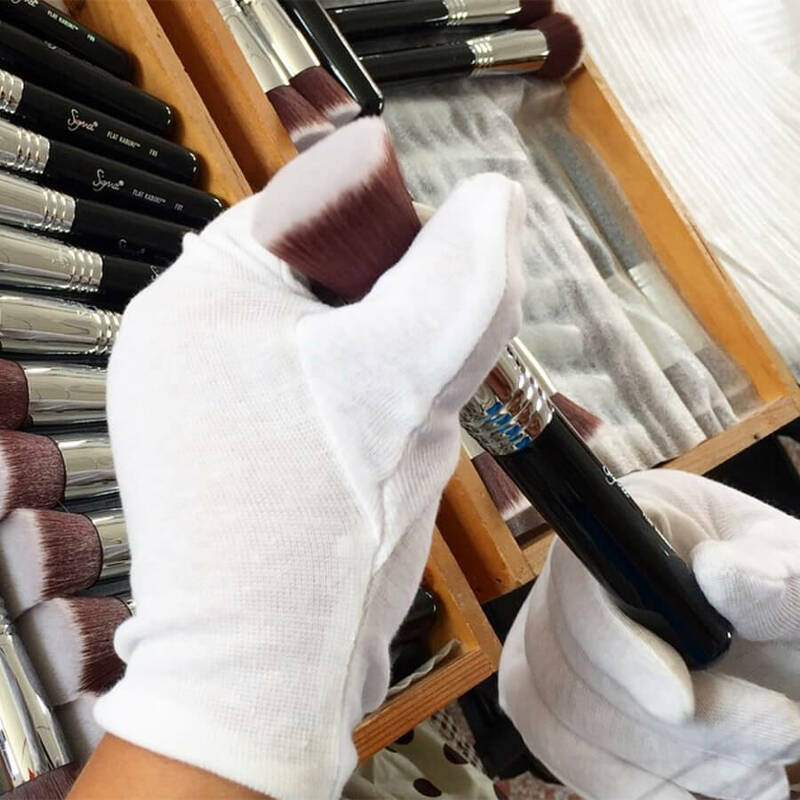 Below is the best method for caring for your Sigma brushes! 1. WASH- Add 1-3 pumps of SigMagic&trade; Brushampoo&trade; and water to brush bristles to begin cleaning the brush(es), minimizing the amount of water that reaches the ferrule and handle. 2. RINSE- Rinse with warm water to remove makeup residue and soap. 3. 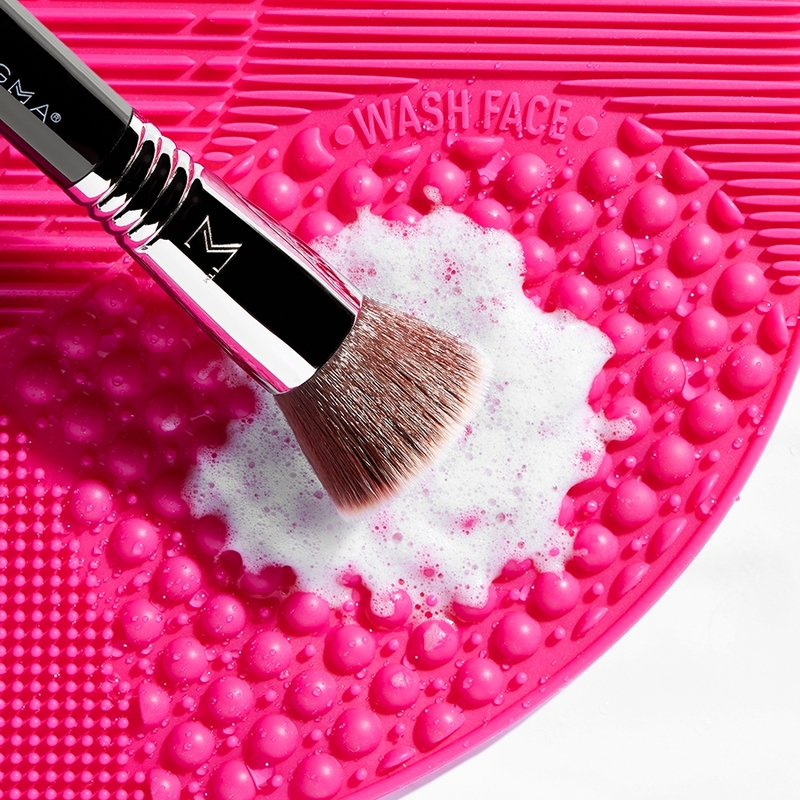 RESHAPE- Remove excess water, reshape brush bristles, and lay flat to dry. I am looking for an under eye and nose concealer brush. Would you recoomend P86 or F86? If you prefer to apply small amounts of concealer and be very precise with your application, I would recommend the P86 Angled Precision&trade;. If you like to cover larger areas at a time, then the F86 Tapered Kabuki&trade; Brush would be a better option for you. 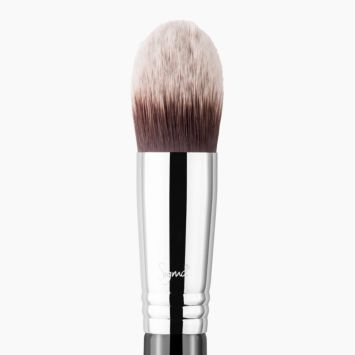 i am looking for a contour brush to use as for my highlight since i use Anastasia contour cream kit. would this be a good brush or is there a different brush i can use? The P86 - Angled Precision&trade; brush or the F04 - Extreme Structure Contour&trade; brush work very well with cream products. The P86 is smaller and tapered while the F04 is a little larger and fits well in the hollows of the cheeks but it can also be used to highlight. 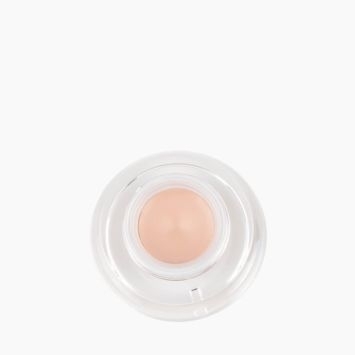 I know this is for applying concealer in hard to reach areas but can it also be used for under eye concealer? Is it to small and will it be able to blend it out smoothly or do I need another brush for that and if so what would you recommend? 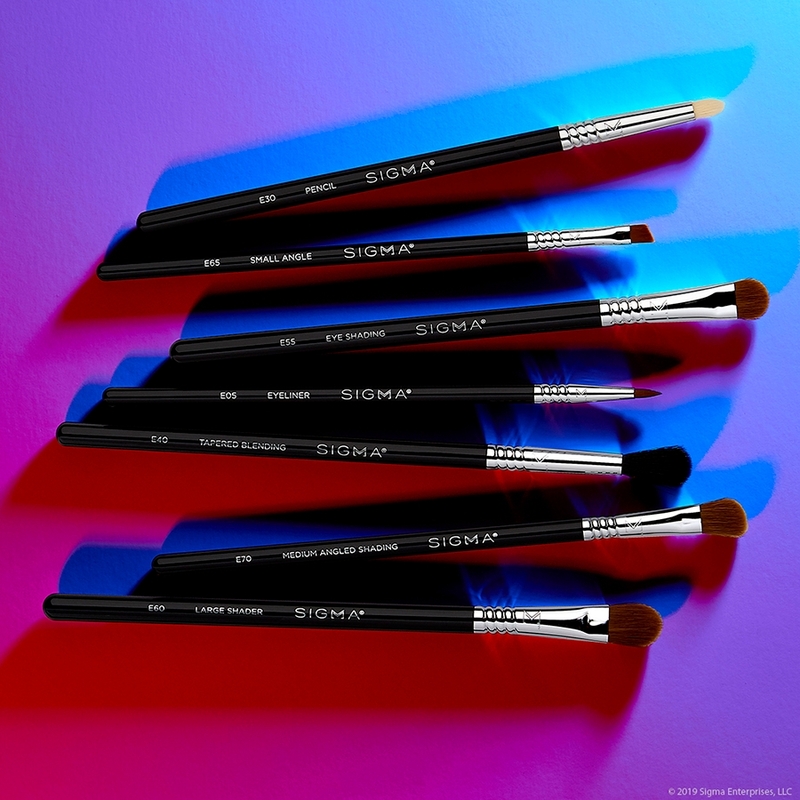 The P86 - Precision Tapered brush is designed to mimic your fingertips and great for applying concealer to rounded areas of the face such as the nose and eyes without any absorption of product. Hello, I'm assuming the F 30 powder brush is larger than the F 20 brush? The F20 Large Powder Brush bristles are more fanned out with a flatter brush head. 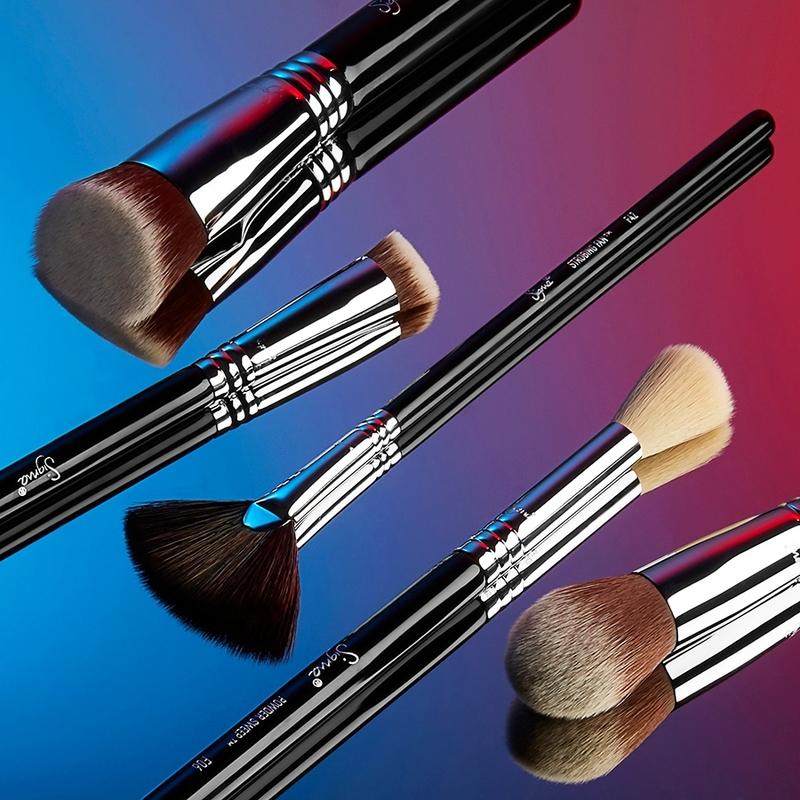 The F30 Large Powder Brush will have a longer brush handle and the brush head has soft rounded edges. Hello- can you please tell me the difference between the P86 and 3D precision? The P86 comes to a overall point, like a cone. Good for concealer and small applications. Whereas, the 3DHD Precision is a tent/triangle shape. Good for lining precise precision.